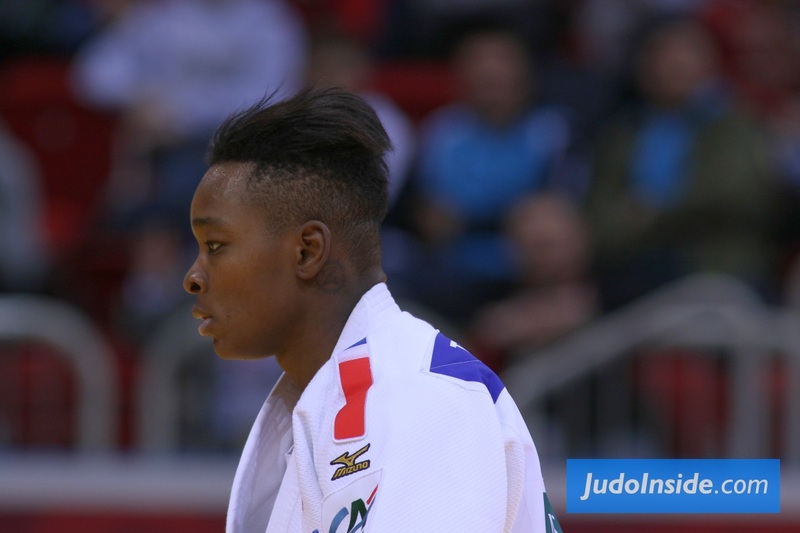 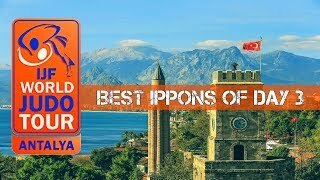 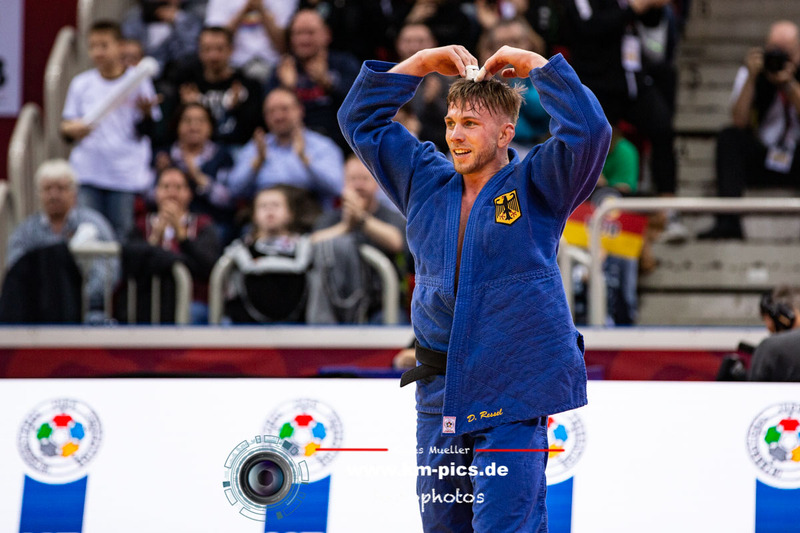 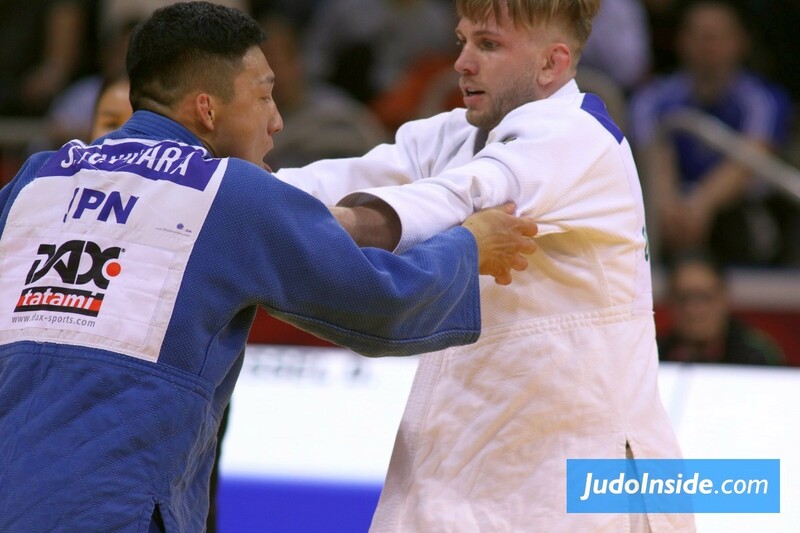 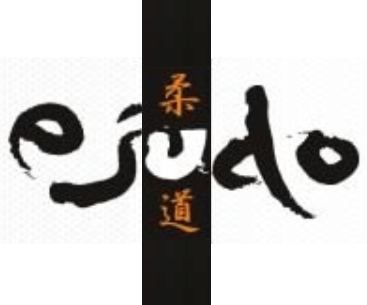 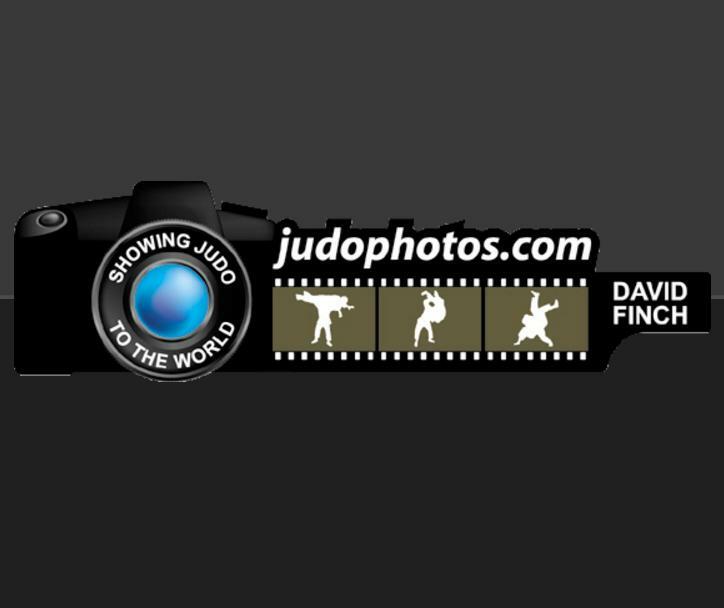 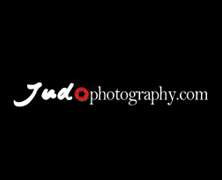 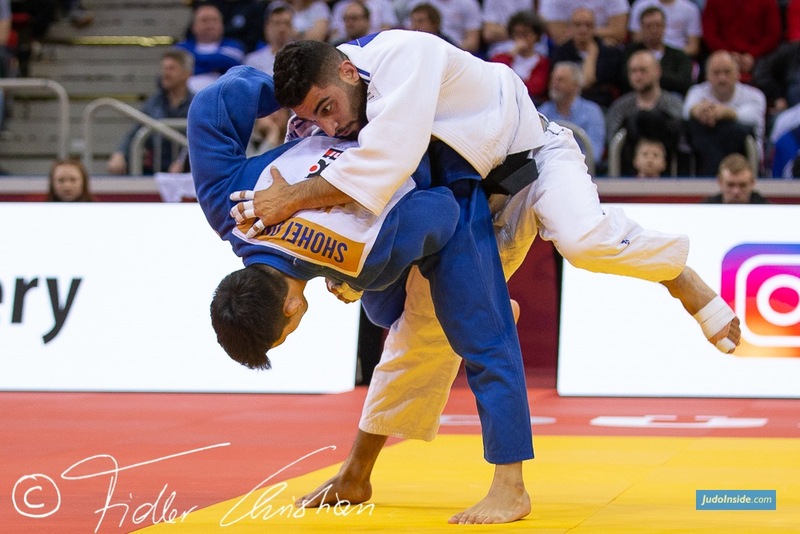 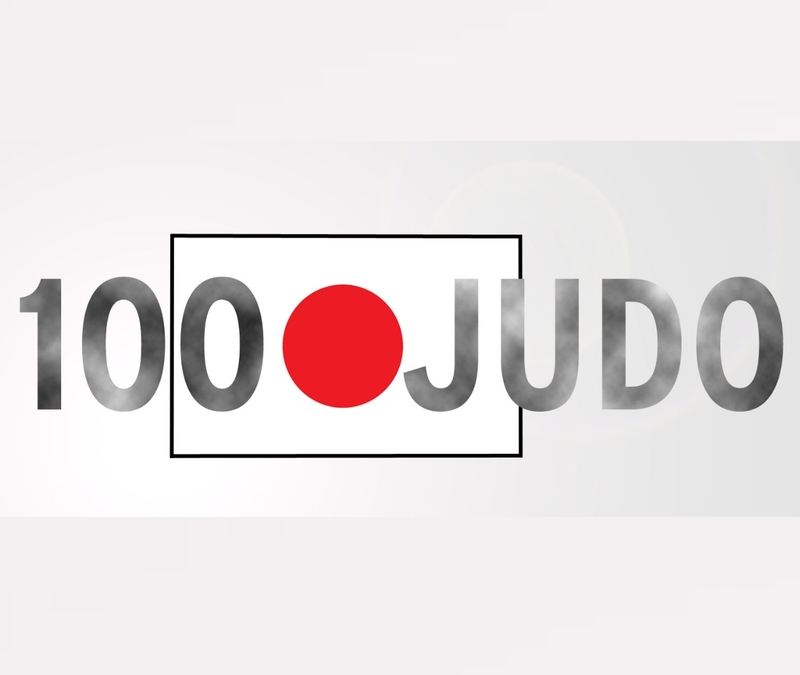 Junior World Champion Inal Tasoev of Russia went unbeaten on his first IJF World Judo Tour outing as he won all five of his contests by ippon for a stirring win in Antalya. 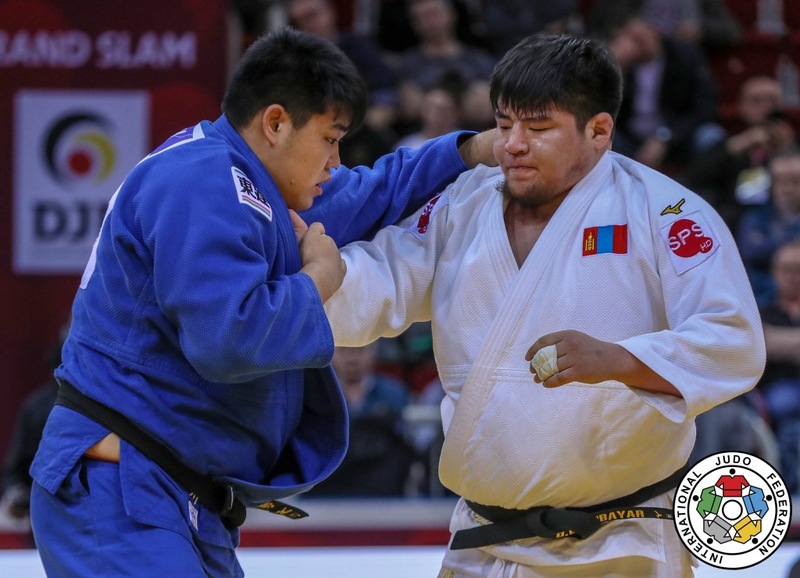 Tasoev, 20, is arguably the most promising Russian heavyweight in years and on this performance could make his presence felt at the European Championships later this month. 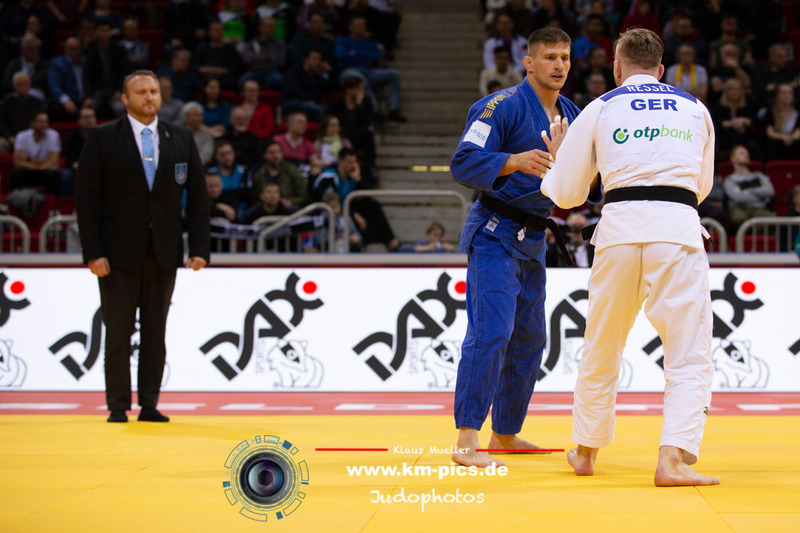 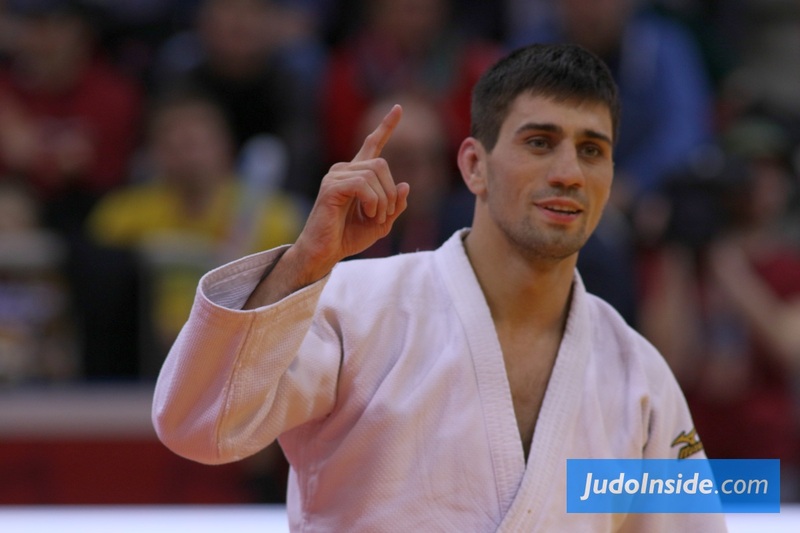 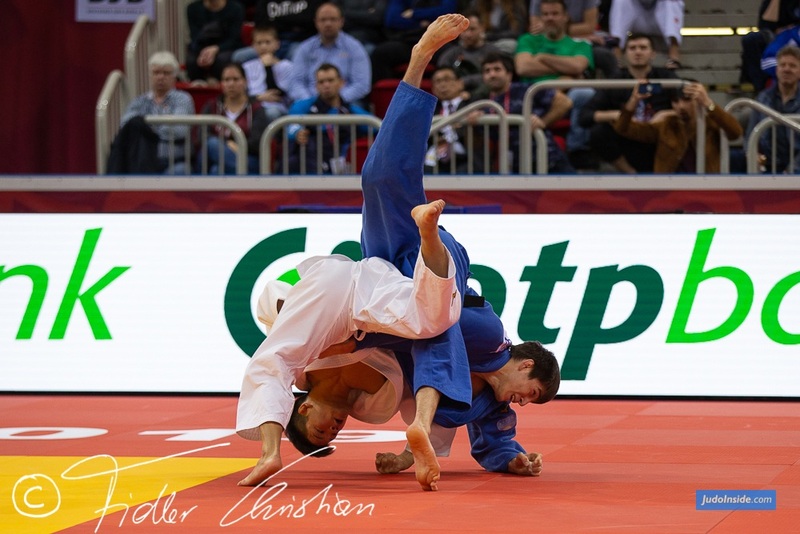 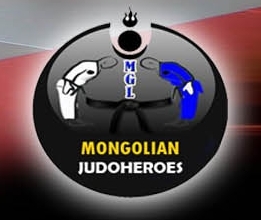 In the last contest of the Antalya Grand Prix 2018, Tasoev, 20, defeated Tbilisi Grand Prix silver medallist Javad Mahjoub (IRI) in golden score after two minutes of added time with an o-goshi. 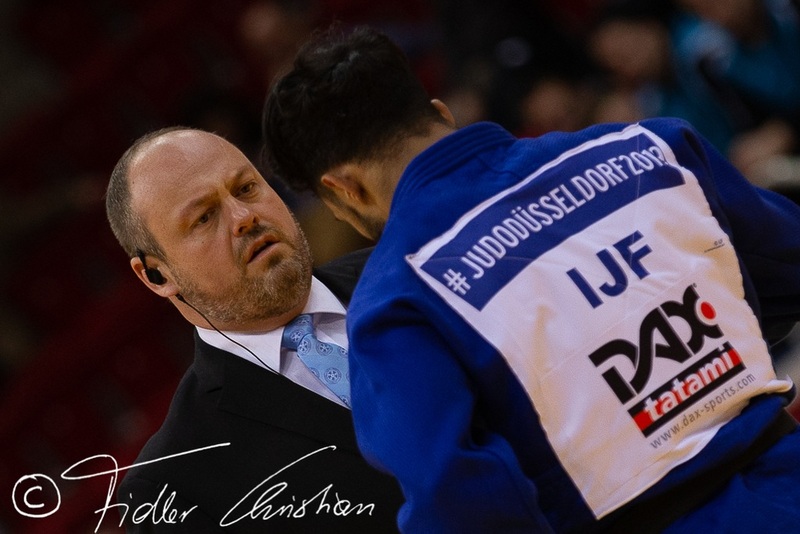 Mahjoub missed the birth of his first child earlier in the week in order to compete this weekend. 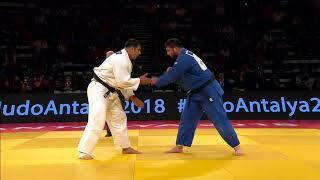 Mahjoub missed the birth of his first child in mid-week as he was already in Antalya ready to compete for his country and to maintain his steady climb up the heavyweight rankings.